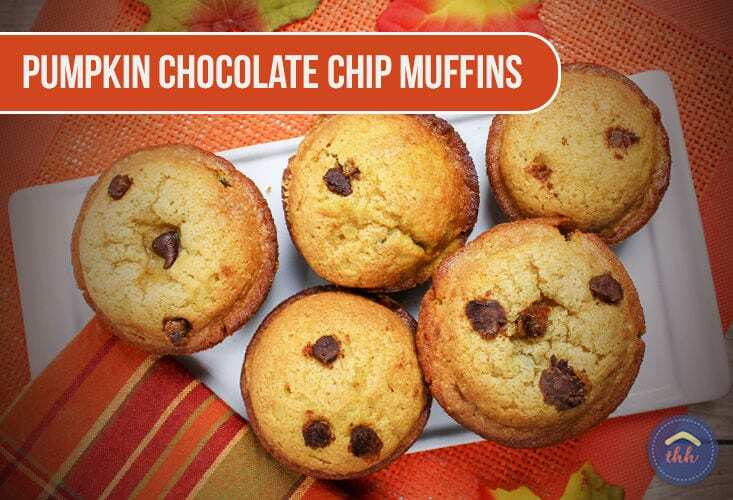 These delicious pumpkin chocolate chip muffins are a favorite for breakfast or snack. 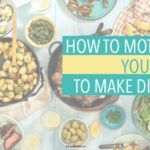 Since we love pumpkin (especially during the fall and winter) this simple recipe satisfies pumpkin cravings for the entire family. Double the recipe and freeze these pumpkin muffins for a quick snack on the go. 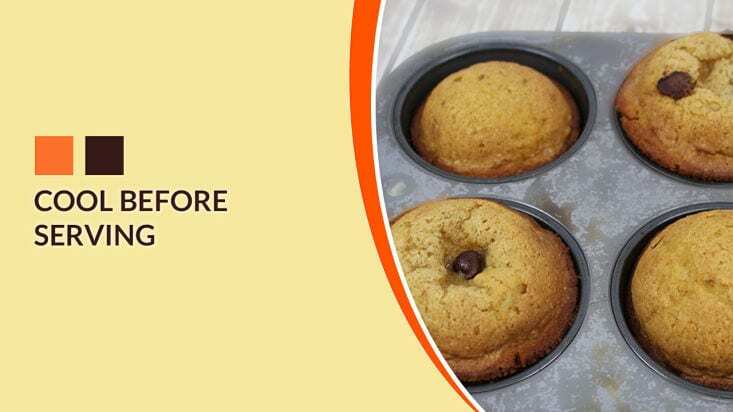 If you want even sweeter muffins, use fresh pumpkin instead of canned. I keep bags of fresh pumpkin in the freezer to use in recipes. What's better than pumpkin muffins? Pumpkin muffins with chocolate chips! 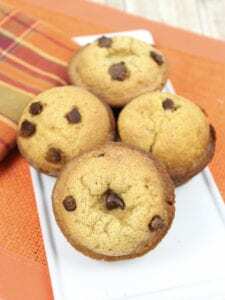 The kids will love these muffins and they make a perfect addition to a lunchbox or after school snack. 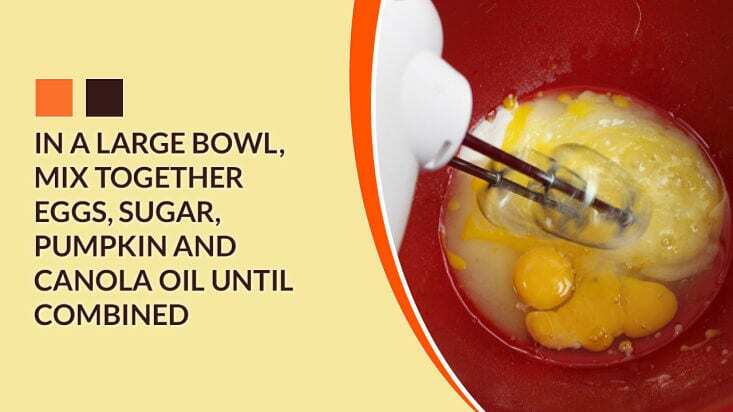 In a large bowl, mix together eggs, sugar, pumpkin and canola oil until combined. 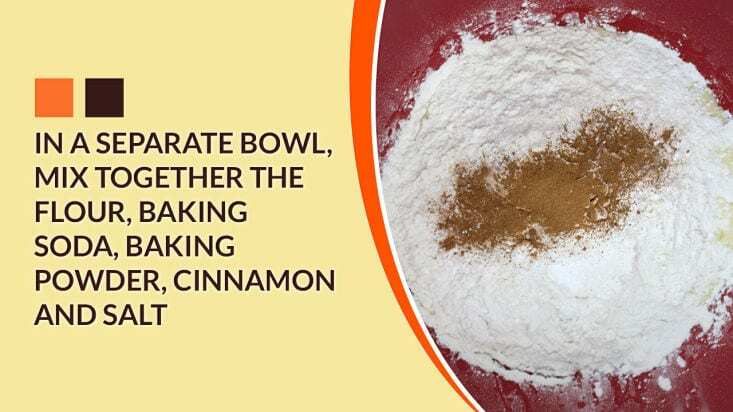 In another bowl, mix together the flour, baking soda, baking powder, cinnamon and salt and then add to the pumpkin mixture. Stir until it's completely combined. Grease a muffin tin or add muffin cups. Add the mixture to the muffin cups. Use two bowls when making pumpkin chocolate chip muffins, one to mix the wet ingredients and one to mix the dry. 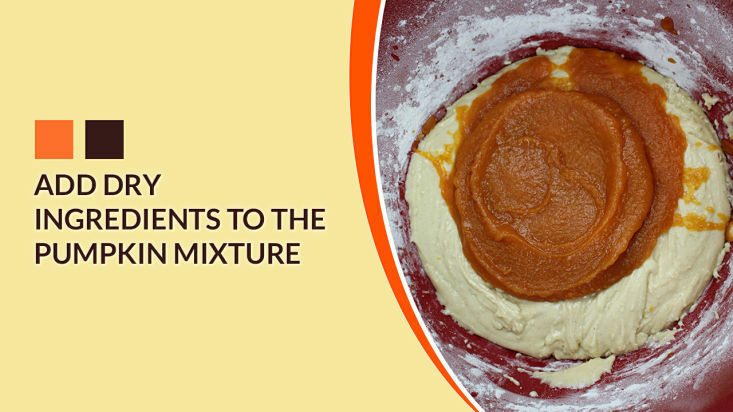 Mixing the wet and dry ingredients separately ensures your dry ingredients are evenly dispersed throughout the batter. 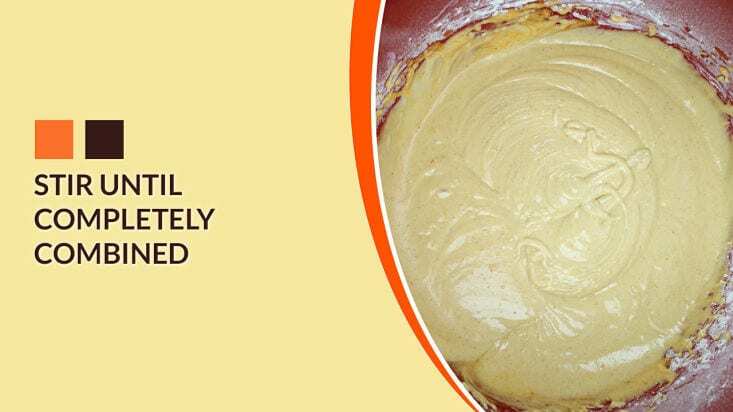 This is especially important with raising ingredients (like baking powder) so that the muffins rise during baking. Don’t over mix the ingredients. Mix only until they are combined. 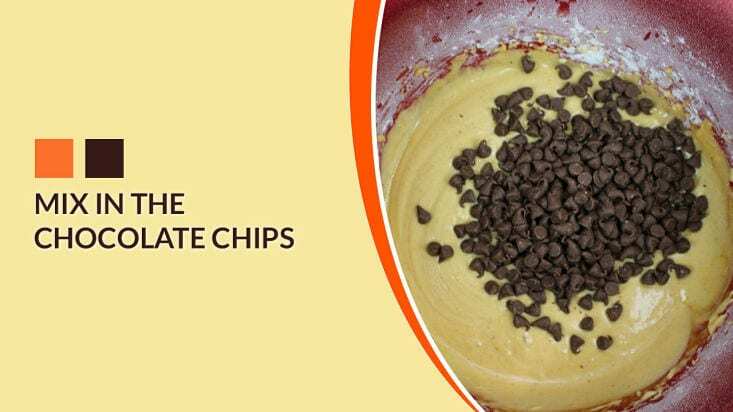 Always mix in chocolate chips by hand. If you use a mixer they can break apart in the batter. 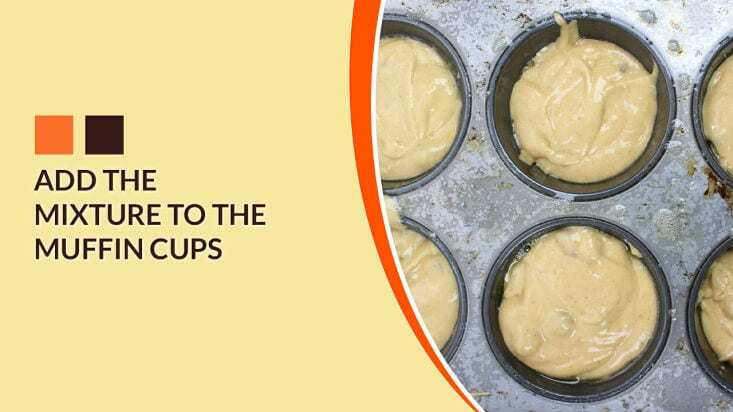 Use muffin liners or grease the muffin cups to keep the muffins from sticking to the pan. For easy removal from the muffin tins use a spoon to “pop” the muffins out of the pan after baking. If you plan on freezing the muffins make sure they are cooled completely before freezing. I wrap mine individually in cling wrap to freeze. After they are frozen I put them in a gallon size freezer bag. Use a cookie scoop to easily scoop the pumpkin muffin mix into the muffin tin. Two scoops using a medium cookie scoop is the perfect amount for a muffin! This eliminates mess on the muffin tin and makes clean up a breeze!